Where there's a will, there's a way. Portable basketball systems test the athlete's endurance by giving a place to play wherever there's a desire to shoot. 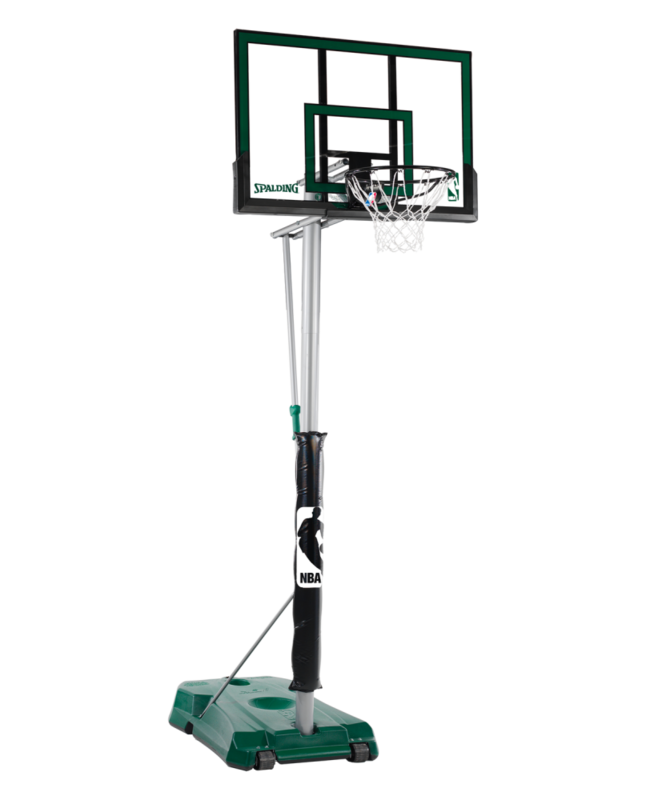 The HERCULES® Portable Basketball System offers the maximum fill capacity for strength and support during recreational play. 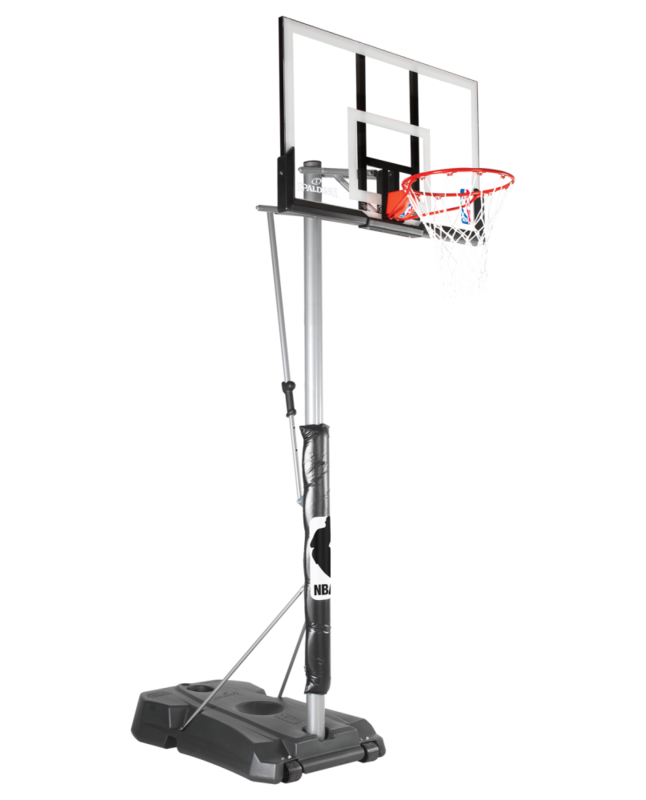 We offer a large selection of portable basketball goals for sale from top brands like Spalding, First Team among others. Best prices and selection!